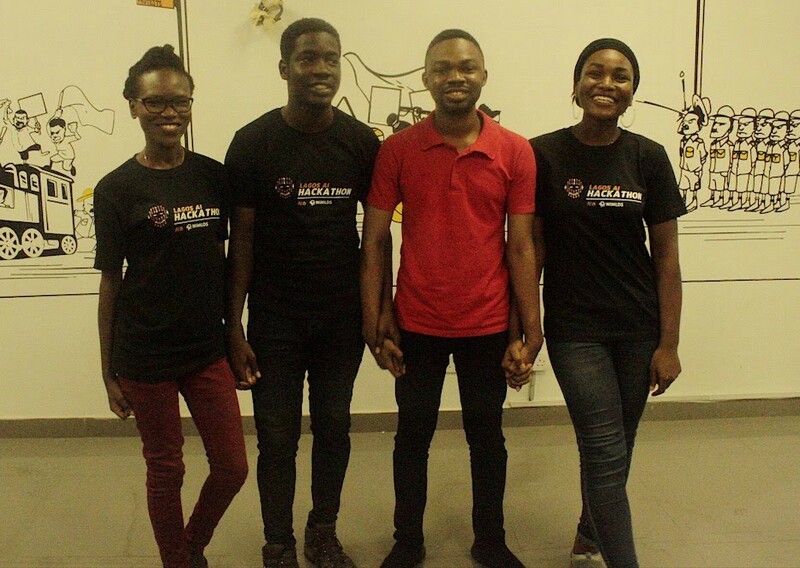 If you can dream it …..
We held Lagos AI Hackathon on 7th and 8th of April 2018 with a total of 50 participants, 6 females and 44 males. 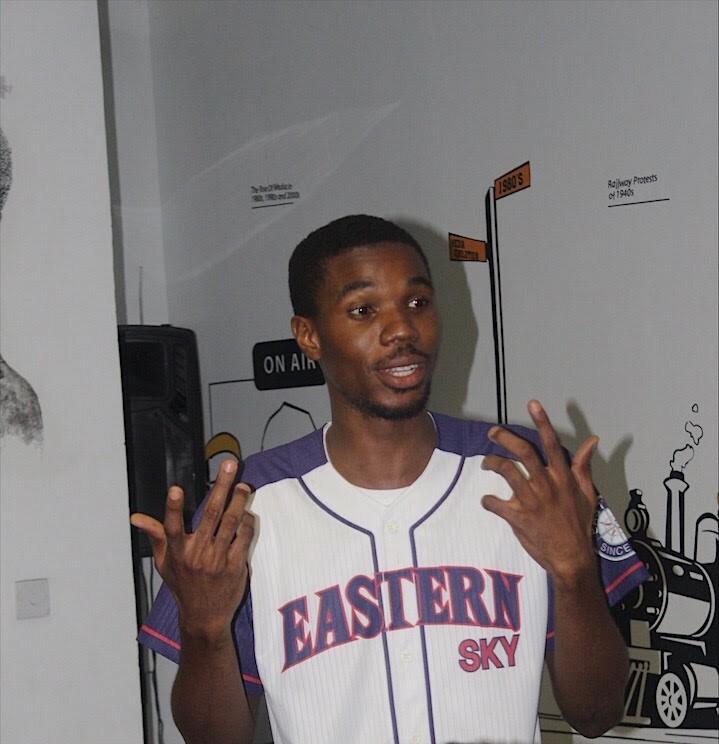 We had a total of 100 registrants on the attending.io page. 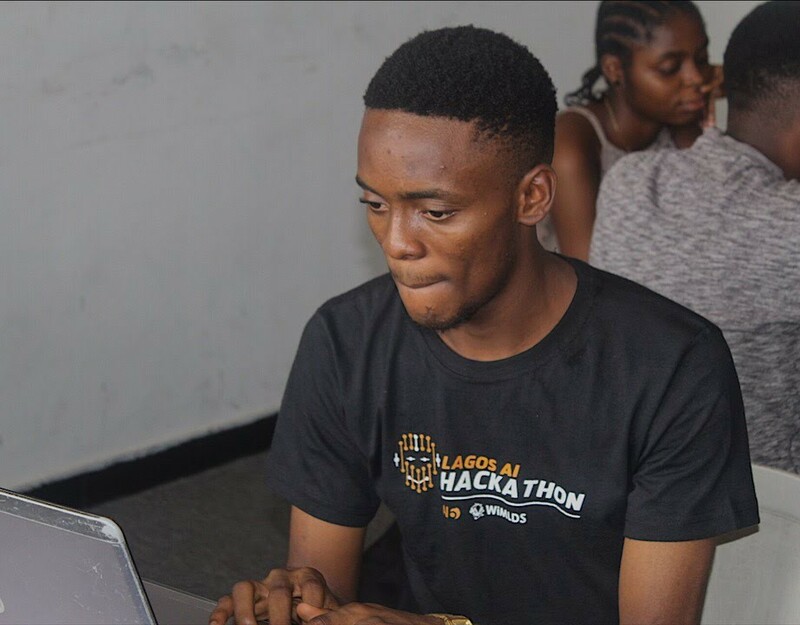 The theme of the hack was focused on deep learning and the challenge was to classify food image data. 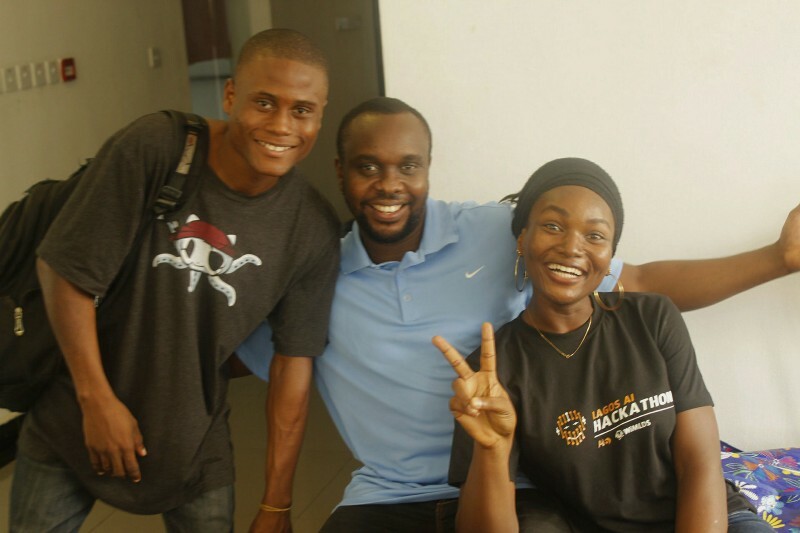 We chose food because AI6 Lagos is currently working on a project called ChowNet. ChowNet is set to be an ImageNet for local delicacy. For the hackathon, we had 16643 food images grouped in 11 major food categories. 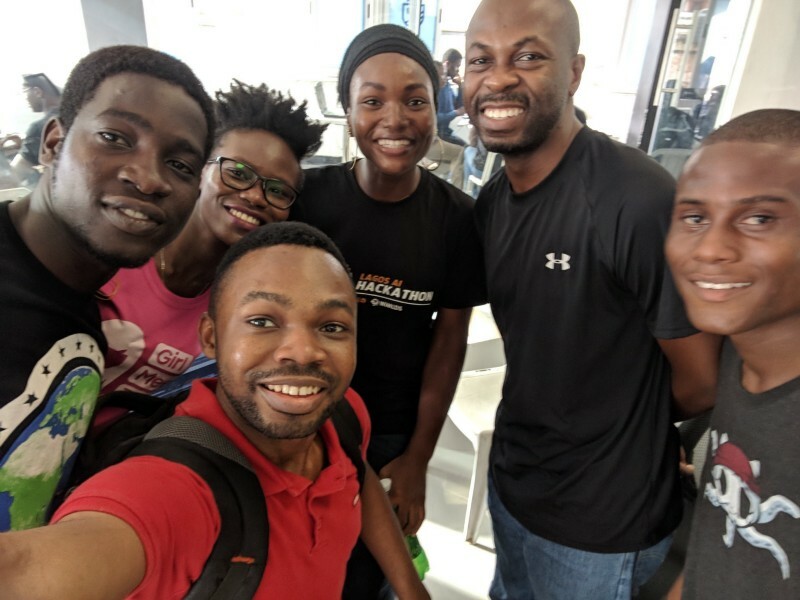 Each team(5 maximum which the team ensured was a mix of novice, beginners, intermediate and expert) was expected to choose one of the popular deep learning frameworks such as Tensorflow, Pytorch, Keras or Neon to solve the challenge. We had a kaggle InClass competition page created for the teams to monitor their submission on the leaderboard. 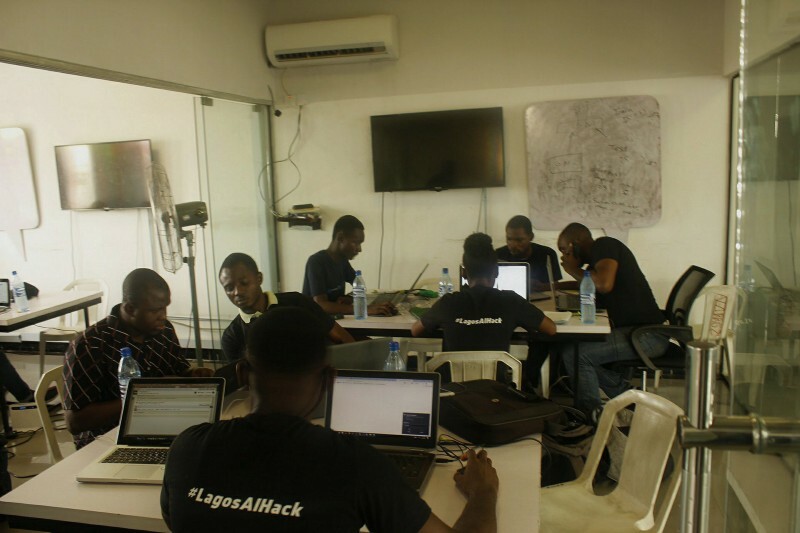 The hackathon started on Saturday 7th of April at 1pm, AI6 Lagos held her normal AI Saturdays Lectures from 11am — 12:30pm after which we started the registration process for the hackathon. 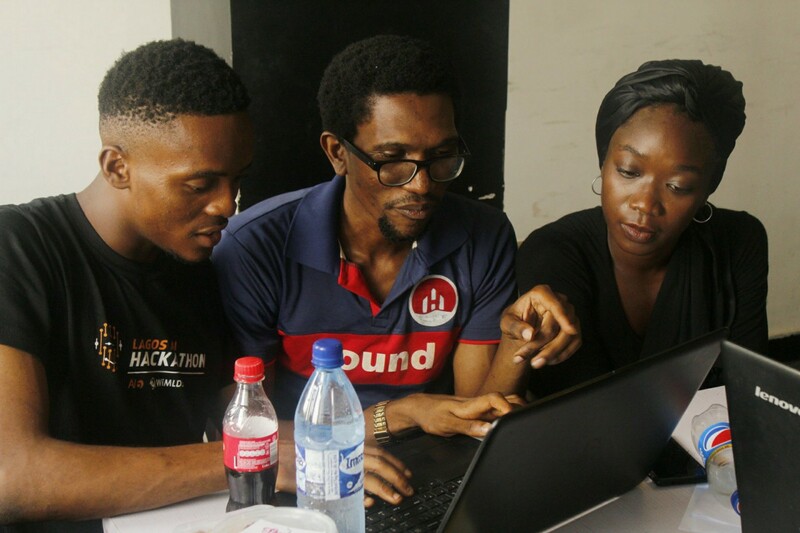 The hackathon was called to an end at 6pm on day 2 with each team members presentation about how they approach the problem, why they chose that approach and the challenges they faced. Overall, it was a great learning experience for everyone, most especially for the AlSaturdaysLagos participants who have been going through these theories for the past 14 weeks. We’re extremely lucky to have Intel and Google as sponsors. 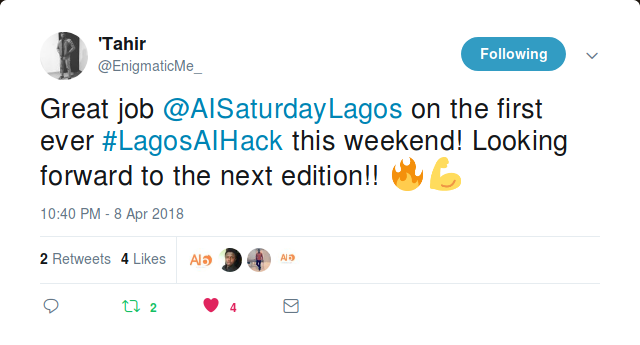 Even though the challenge is over, we still encourage people to submit their solution to the github repository we have created for this hackathon — https://github.com/AISaturdaysLagos/Lagos-ai-hackathon-April2018. 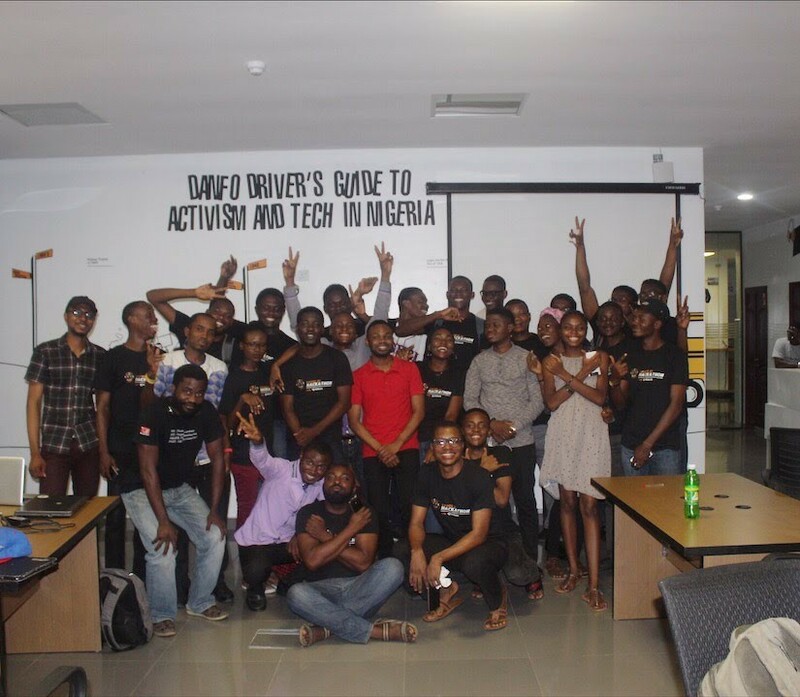 As we proceed with the remaining lectures and officially end the first cohort for AI Saturdays next weekend, We are very hopeful about the the future of AI in Nigeria. 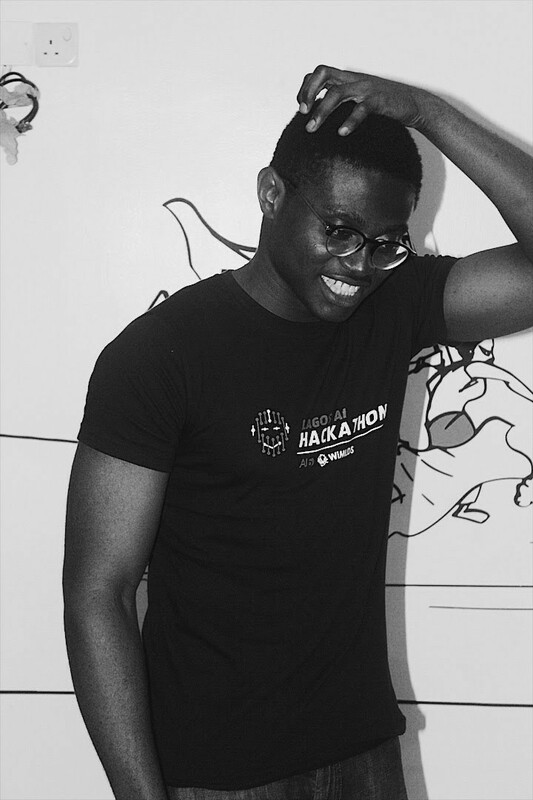 AISaturdayLagos wouldn’t have happened without my friend and fellow ambassador Azeez Oluwafemi, our Partners FB Dev Circle Lagos, Vesper.ng and Intel. 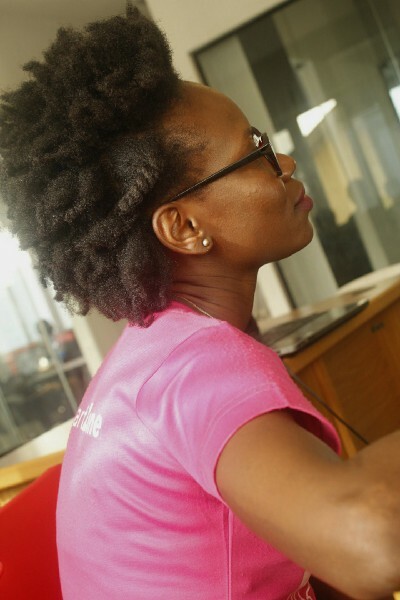 A big Thanks to Nurture.AI for this amazing opportunity. See you next week 😎.